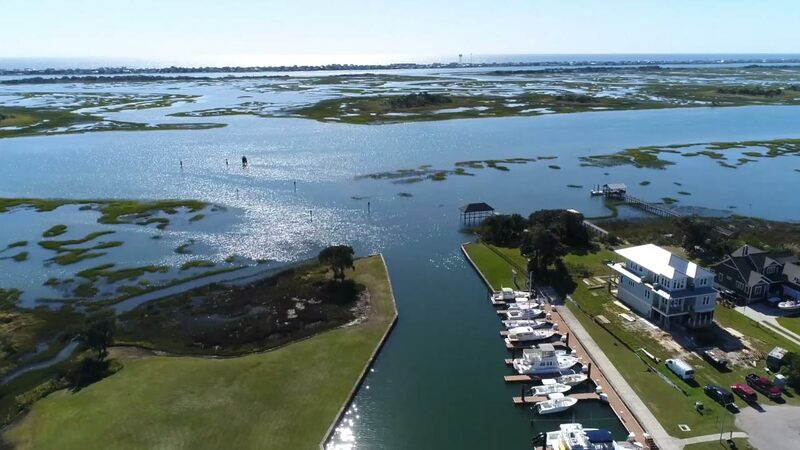 Harbor Village is the crown jewel of Hampstead offering the finest waterfront real estate in Hampstead with waterfront living along the marina and Intracoastal Waterway. Discover the lifestyle you have been looking for with an array of outdoor activities like boating, swimming, fishing or just relaxing on the beaches of Topsail Island. Harbor Village is located near area golf courses, KawanisPark, SurfCity and Wilmington. Call Andrew Smith at 910-262-6744 for information on new homes, boat slips, and available home sites. View the most recent listings below or click the search button to see all listings in Harbour Village.